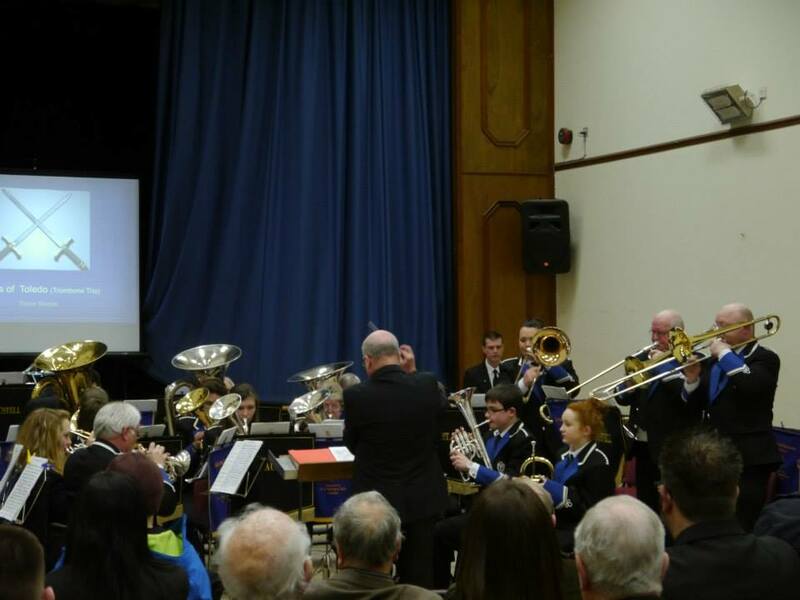 Bugle Silver Band was formed in 1868 therefore 2018 is a significant milestone in the history of the band as it celebrates its 150th year. 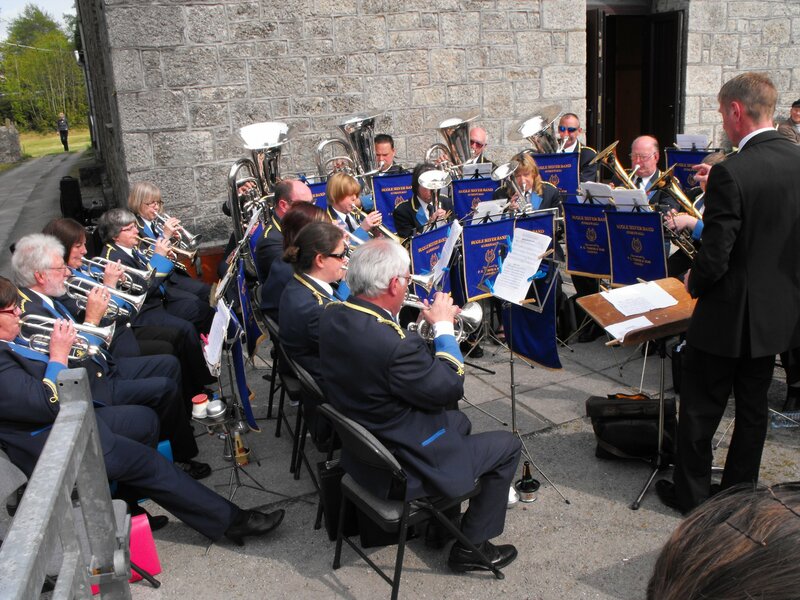 We can be found throughout the year performing at a variety of engagements and contests in Cornwall and the South West. 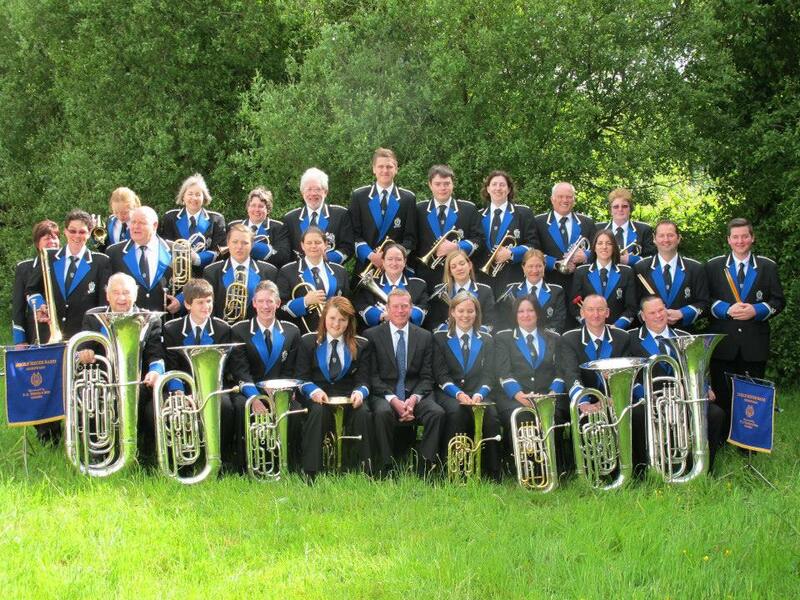 This website will give you an introduction to the band and our latest programme. We are always delighted to play at different events and in new places so please do consider booking us for your engagement! We also love hearing from people who are interested in joining our band. Please contact us to have an initial conversation or talk about your requirements.